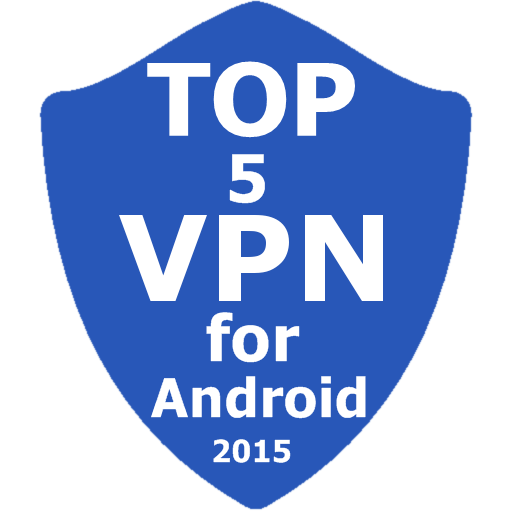 Top 5 VPN for Android 2015 | Study Valley - A Complete Education Blog. Here is the list of the Top 5 VPN for Android 2015. Droid VPN :-Droid VPN is in the top list of VPN. Its gives daily 100 MB usage for per free Member. You can create 2 or 3 ids for more usage. For unlimited you can buy premium account. You can download the application from play store which is easily available. Troid VPN :- Troid VPN is the 2nd number ,Its provide 150 Mb per day. They provide you a demo user name and password to use the application for a free user. For more usage you can create more account to increase your daily usage limit. OR you can buy premium Account for unlimited usage. Unlimited Free VPN - betternet :- On the third number we have BetterNET VPN. You can use BetterNET VPN to access blocked site or change your current location. SuperVPN Free VPN Client :- You can use SuperVPN for access blocked sites. For No ads, No time Limit and premium traffic location you have to buy VIP account. SurfEasy VPN for Android :- On the fifth position you can use SurfEasy VPN. To use its services you first need to create a account. After creating accounts you can use its services. After that you will get 500 Mb free data limit to use. You can download any of these to use on your android Device and enjoy the freedom to surf secure and limitless access to any sites. Hope you like the post. if you really feels its helpful then please share it with your friends.